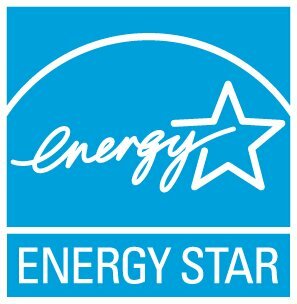 ENERGY STAR offers partnership opportunities to residential insulation manufacturers who meet certain criteria. Manufacturers are required to sell products in the U.S., have their products third-party certified for R-values and flame/smoke testing, and agree to logo use requirements. Visit our website to read ENERGY STAR’s requirements for residential insulation manufacturer partners and to download the manufacturer partnership agreement packet.